We are renting space from Mercy High School, so we must be aware of and observe their traffic rules. At this time, we are using the top entrance to the Kohl Mansion for drop off and the Mercy Center Drive Way and stairs (opposite Mercy Center) for pick up at 12:45 to1 p.m. PLEASE do not leave your car unattended at any time! The whole red curb around the center is a Fire Lane and it is extremely important that we do not have any unattended vehicles in this area. Also, please do not pass or cut in front of a waiting car. The children will be met at the curb by a teacher and assisted in and out of the car during arrival and dismissal. If you should arrive late, please park your car in a 20-minute parking place and walk your child to the classroom. Never let your child go to the classroom alone. Please be sure a teacher is in the classroom and that you have signed your child in on the role sheet. Children should arrive at the steps in front of the Kohl Mansion between 9- 9:15 a.m. We greatly appreciate an on-time arrival. The teachers take time in the morning for setting up the classroom environment and the day’s activities. The day tends to run more smoothly if the children enter the room at one time, where they are greeted by either a teacher or peer, and then are seated for circle. Arrival gate is located at the Alvarado and Adeline intersection. The children should be picked up from 12:45 – 1:00p.m. in front of the Mercy Center. At dismissal time, please remember that it is best to wait in your car and wait for us to bring your child to you. Pick-up gate is located at the Adeline and Hoover intersection. 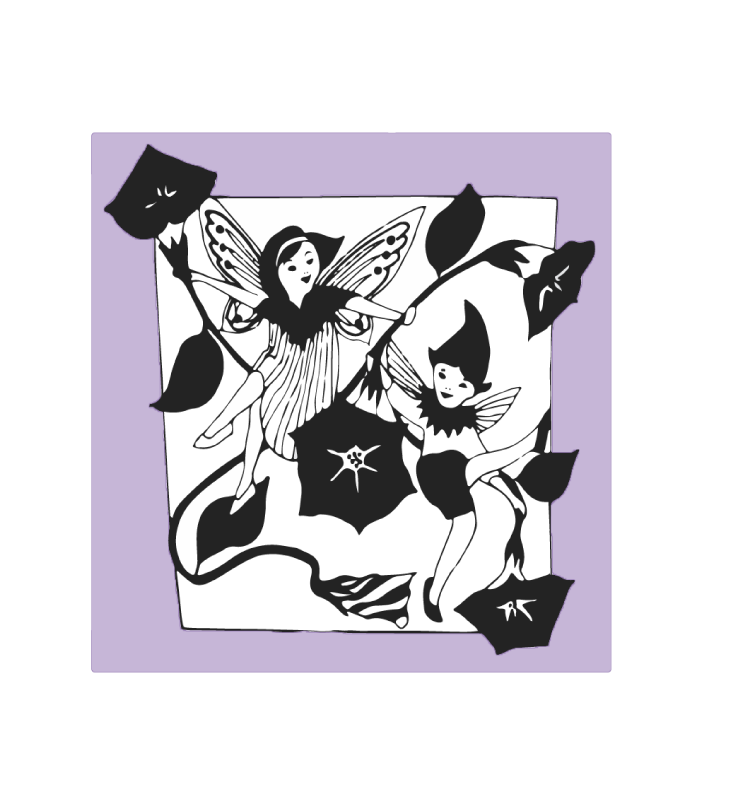 The State of California requires signing your child BOTH in and out of Morning Glory Montessori. Please put the time and your signature (no initials please) in the appropriate box next to your child’s name. Under NO CIRCUMSTANCES should a child be alone on Mercy High School Grounds!! A child should be under direct supervision of a parent or teacher in and around the school premises at all times. Do not take your child from the classroom without notifying a teacher and signing out your child. No child will be released to a person not authorized by a parent on the emergency form or without written authorization. Please do not call and ask for this unless it is an extreme emergency! Please call us if you will be late to pick up your child so that we can reassure them you are on your way. Late charges will be incurred for repeatedly late pick-ups. In the event of a large scale disaster, it is extremely important that every Morning Glory Montessori family understand our emergency procedure. Our teachers and students are drilled in fire evacuation and earthquake strategies in case of an emergency. Plans of this nature, though frightening to contemplate, are vital for all of us to understand. In case of a severe earthquake, if our building is safe we will remain on campus awaiting parents to pick up their children as soon as they are able. If our building were to become unsafe, we would evacuate to the closest mass care center. The advantage of being here at Mercy is that there are many alternatives to safe shelter. While we hope we will never be forced to leave our facility, if necessary we will post our whereabouts for all parents to see. At home, parents should reinforce to their child what to do in an emergency (fire, earthquake, serious injury). These are ultimate “Practical Life” skills that should be discussed, learned, practiced, and continually updated. We present emergency drills in a matter-of fact-way, and try to make sure they are not scary experiences. Birthday Walk Celebrations are an important part of Montessori’s curriculum. It is exciting for the rest of the class to learn some interesting facts about their peers’ day of birth, see pictures, and hear stories of the child at various ages in his or her life. We invite families to come and be a part of this special day in your child’s life. You are welcome to bring in a treat for the class. An ideal snack for these days are cookies, because they are easier for the group to manage, but we encourage any healthy snack! Please avoid bringing any treats with a lot of icing, as they can get prohibitively messy. Please have your child wear simple, comfortable, play clothes and shoes to school each day. PLEASE be sure to clearly label all sweaters, jackets, and coats with your child’s name. Please avoid sending accessories such as sungalsses, hats, gloves, velcro capes, etc., as they tend to be distracting or get forgotten or lost. No guns, war toys, or toys of destruction are allowed at school. Also, although they are cute, please keep stuffed animals at home. Watch newsletters for special sharing days. We welcome children to bring in items from nature or other educational items, such as bird nests, flowers, a photograph book on a topic we are studying, etc.